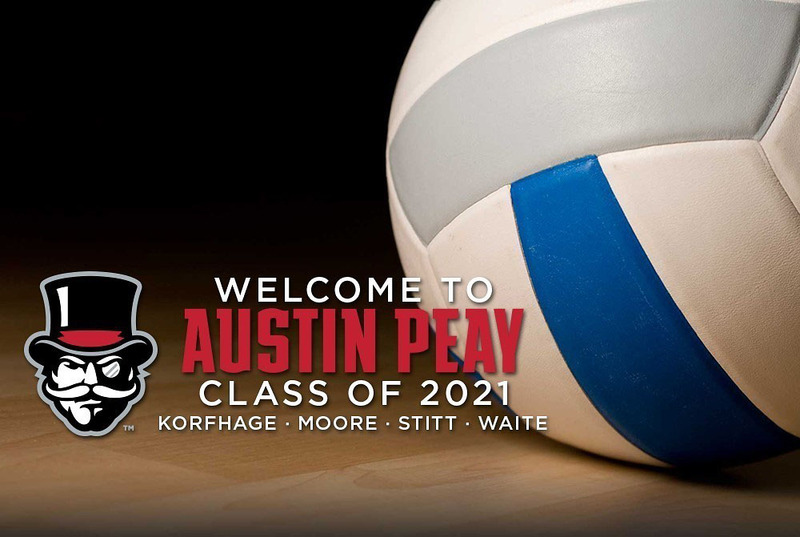 November 12, 2016 Archives - Clarksville Sports Network - Clarksville Tennessee's most trusted source for sports, including Austin Peay State University. 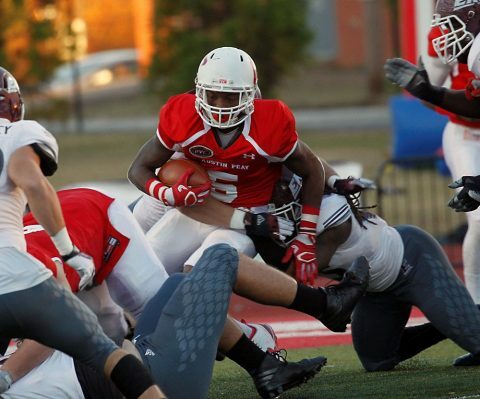 Clarksville, TN – Freshman running back Kentel Williams totaled a record-breaking 399 all-purpose yards, including a 97-yard kickoff return touchdown, but his effort wasn’t enough as the Austin Peay State University football team fell 67-30 against Eastern Kentucky, Saturday, in the home finale at Fortera Stadium. Joshua Dobbs accounted for 370 yards and five touchdowns in Tennessee’s shootout victory over Kentucky. 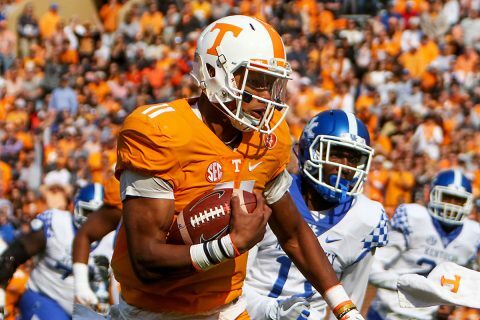 Knoxville, TN – Tennessee ran for a season-high 376 yards and had a trio of players rush for 94 or more yards in a 49-36 victory over Kentucky on Saturday afternoon in front of a crowd of 101,075 at Neyland Stadium. Senior quarterback Joshua Dobbs put forth another stellar performance against the Wildcats (5-5, 4-4 SEC), accounting for 370 yards and five total touchdowns (three passing, two rushing) on the afternoon. Dobbs has now totaled 1,242 yards and 16 total touchdowns in his career against Kentucky. He finished with a season-high 147 yards rushing to go along with 223 yards through the air. 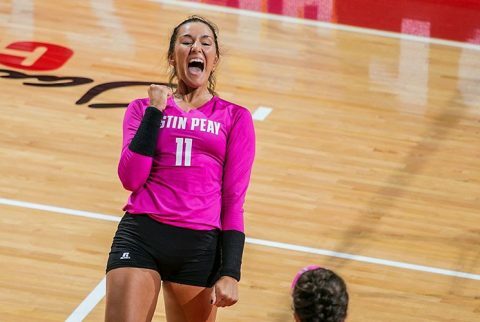 Clarksville, TN – Outside hitter Christina White posted a 14-kill, 10-dig double-double performance to lead Austin Peay State University’s volleyball team to a three-set (25-16, 25-16, 25-15) Ohio Valley Conference victory against Eastern Illinois, Saturday afternoon at the Dunn Center. Clarksville, TN – Austin Peay State University men’s golf head coach Robbie Wilson has announced the signing of three players to National Letters of Intent to join the Governors next fall. Chase Korte, Jay Fox and Garrett Whitfield will become the latest additions to Wilson’s squad, which sees only Erik Hedberg off to graduation at the end of this year. Clarksville, TN – Austin Peay State University women’s golf coach Sara Robson will keep a local talent close to home with the addition of Riley Cooper, who signed her National Letter of Intent, Friday, during early signing period. 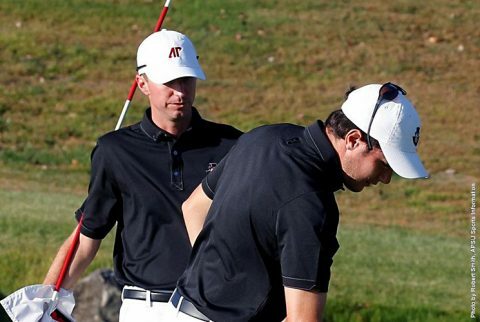 Cooper, a Clarksville High product, is a two-time All-Area First-Team honoree under JT Batson. 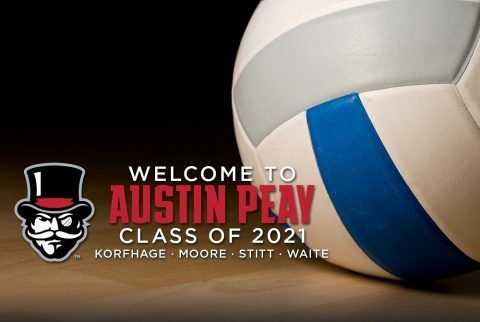 Clarksville, TN – Austin Peay State University’s volleyball and beach volleyball programs have added four athletes during the early signing period, head coach Taylor Mott announced Friday. 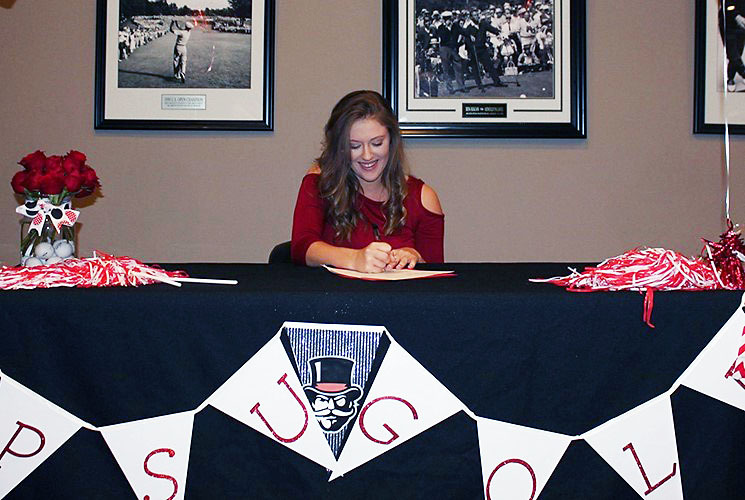 Joining the two programs for the 2017-18 season are Nina Korfhage (Louisville, Kentucky), Brooke Moore (Louisville, Kentucky), Chloe Stitt (Summitville, Indiana) and Caroline Waite (Knoxville).